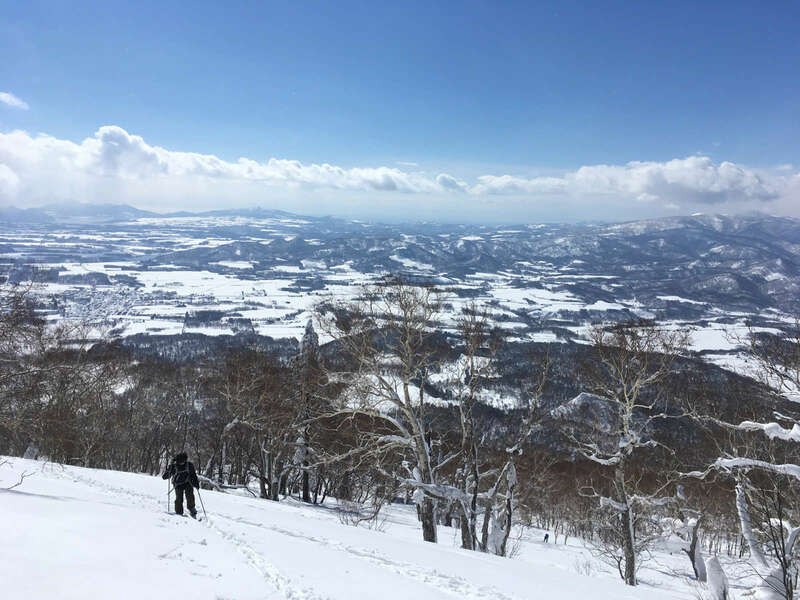 Traveling to Niseko, Japan? Here are Some Hot Tips from the Locals! When you visit a ski resort that can receive up to twenty meters of snowfall per season, it’s pretty hard to go wrong when it comes to skiing and snowboarding. 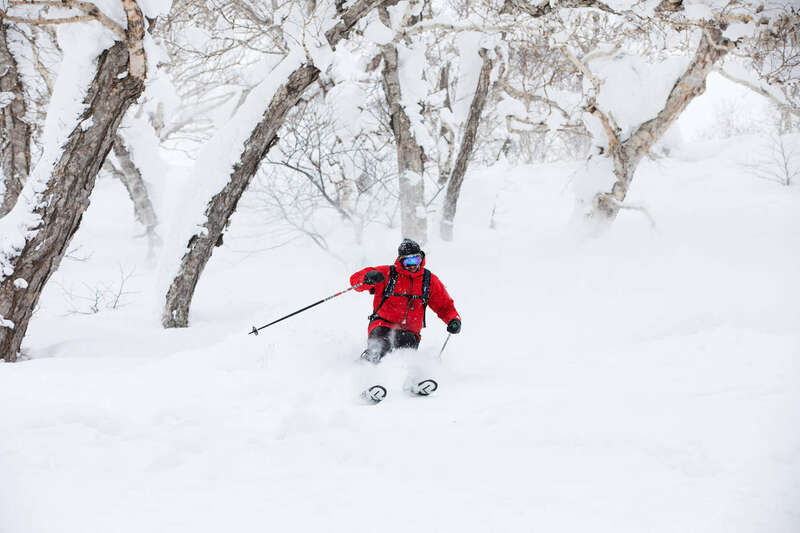 But just to make sure you’ve got the very best insider tips, we’ve asked some local riders to tell us where to go, what to wear, and where to eat while visiting Niseko, Japan! 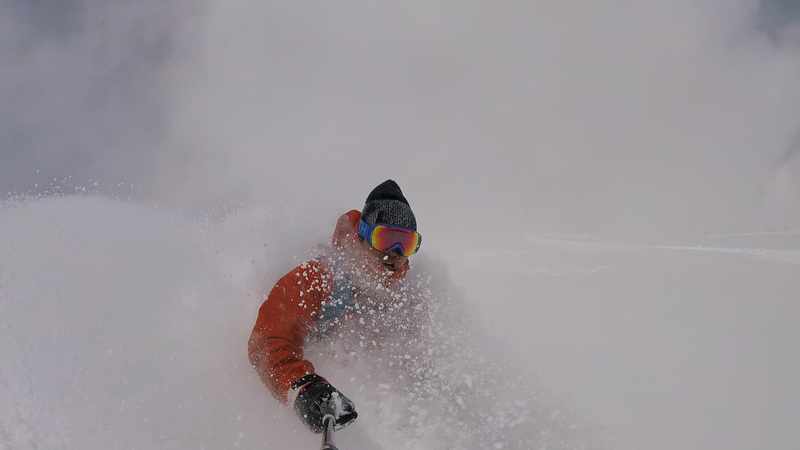 What are your favourite skis on a powder day? Always been a big fan of the Armada JJ or the Black Crows Nocta. It snowed a foot overnight! Where do you go for fresh tracks? As long as you get in early you can generally get three or four hot laps at any of the usual stomping grounds. Try Miharashi or Super at Hirafu or Strawberry Fields at Hanazono. Rhythm recommends: Our rental fleet includes both the Armada JJ and Black Crows Nocta, plus plenty more of the latest super wide skis from the world’s best brands. Favourite ski / binding combination? Volkl BMT 109 and Marker Kingpin binding. These are fun and strong skis for both the groomed and ungroomed. The combination is very light so great for touring places like Mt. Yotei. What is something you always take skiing with you no matter what? Black Thunder! It’s a Japanese chocolate bar with biscuits in it. Put it in your pocket and have it as a snack on the chairlift. It gives lots of energy for touring! Also, I always have an Oyuki Shnig. I can use it as a balaclava or a neck gaiter on a cold day. 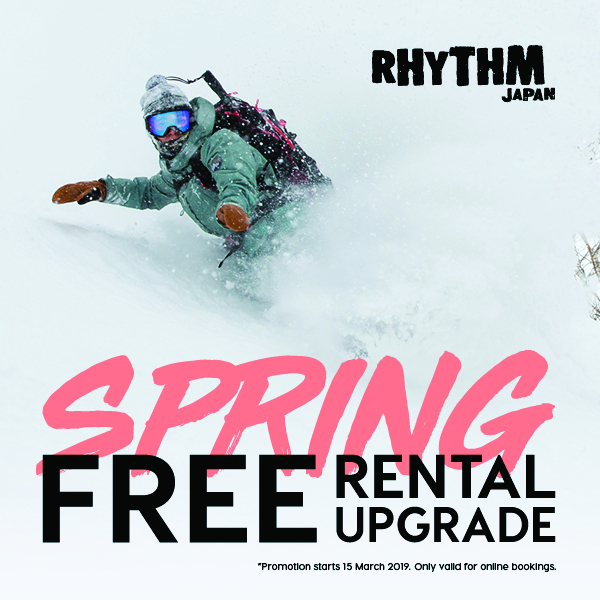 Rhythm recommends: Rhythm Summit is the best spot for all your backcountry skiing or snowboarding needs! Rent the Volkl BMT set-up along with poles, boots, backpacks and safety gear. What’s your all-time favourite run? Top to bottom of Niseko Village! Start at the top of Superstition and ride through the gullies. What is your best tip for staying warm on the slopes? Serious layering under a technical outershell. 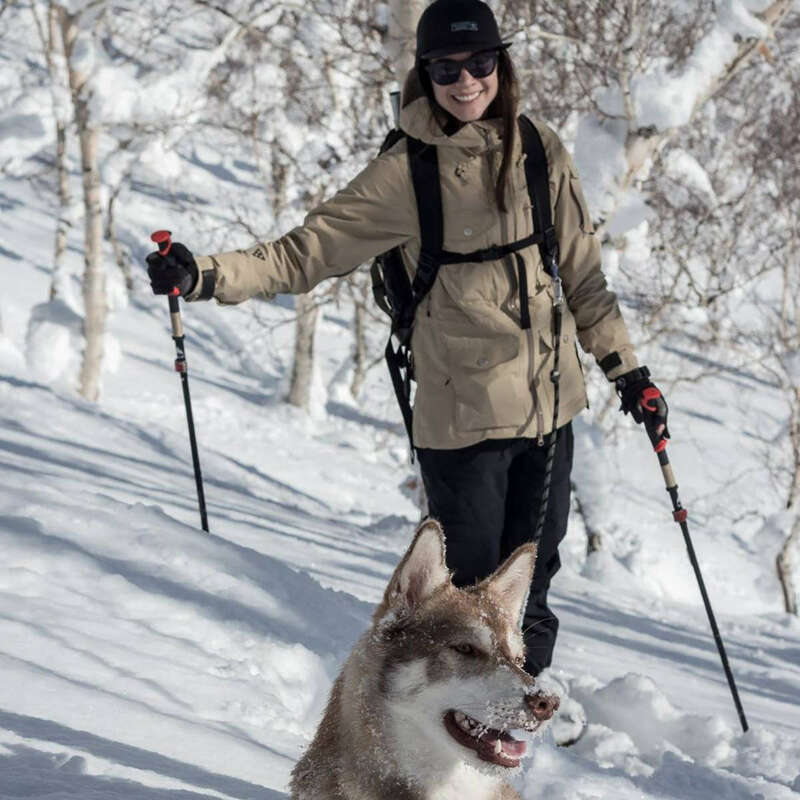 Rhythm recommends: Try base layers from Oyuki, available at Rhythm and Summit. Made with Australian merino wool they will regulate your temperature and wick away moisture, keeping you warm and comfortable on the mountain. Best spot to ride if it hasn’t snowed in a couple of days? Chise-nupuri, Nito-nupuri or Mt. Yotei. There is always nice powder somewhere around those backcountry areas if you look for it! “Harvest Cafe” in Kutchan town. They have delicious JP style hamburger steak and good coffee. They open 12pm to 8pm and don’t close between lunch and dinner. It’s a really good place to have a late lunch after riding! Favourite board / binding combo on a powder day? Burton Speed Date and Burton Genesis bindings. The board provides deep pow float without sacrificing the responsiveness of park style board. The Genesis bindings are the most comfortable bindings on the market. What’s your go to goggle / lens combination? The Anon M3 with Sonar Blue lenses are the perfect combination for riding in Japan. Integrate these with the MFI Hood Clava and you‘ll be both extra warm and snow free! 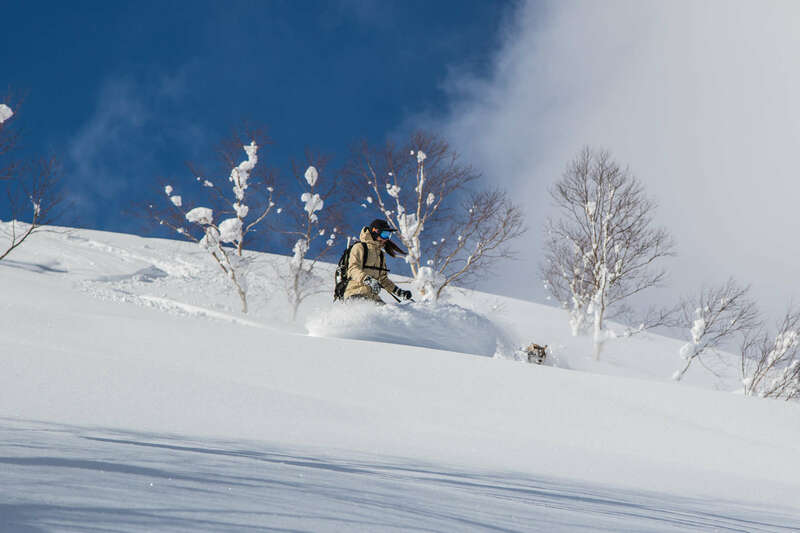 Rhythm Recommends: Drop into the Burton flagship store in Niseko for boards, bindings, outerwear and everything you need from snowboarding’s most innovative and trusted brand. Best place to start the day riding? 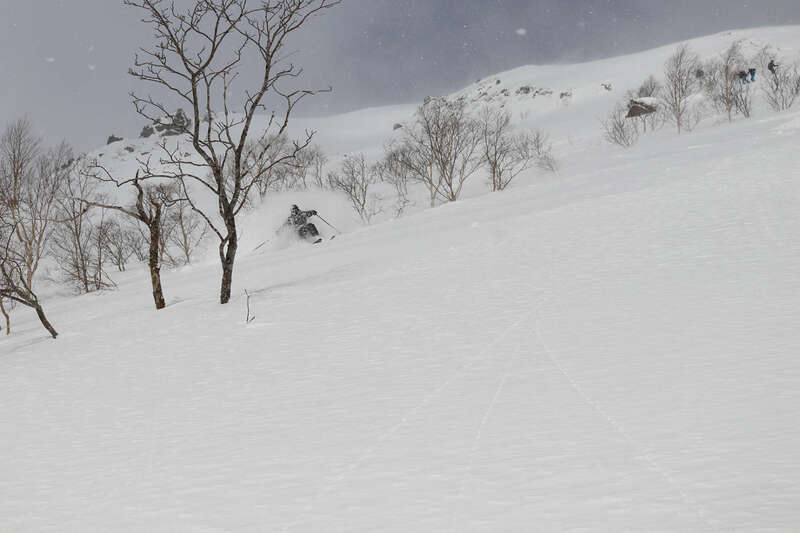 Super ridge at Hirafu! 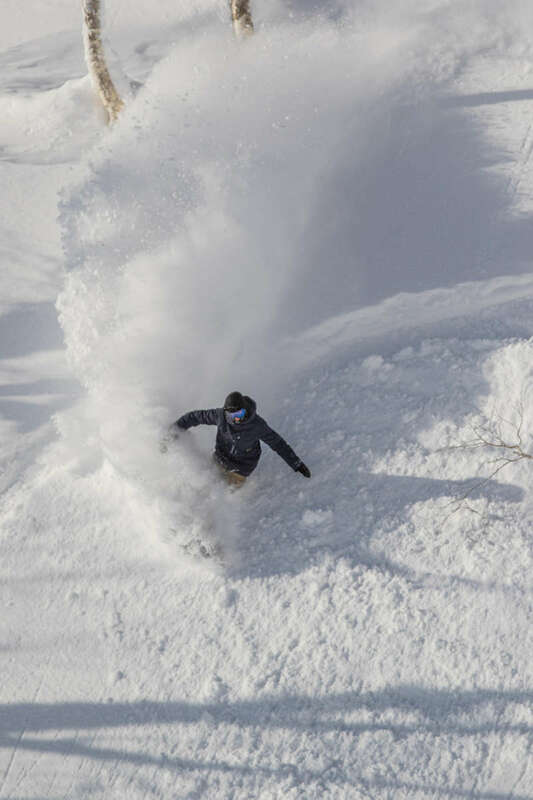 When the snow is fresh, it’s hard to go wrong. Best place to eat on the mountain? The buffet at Niseko Northern Resort, Annupuri is a strong contender. It’s cheap and you get all the amazing food you can eat! Faction Candide 5.0 or Blackcrows Nocta. Rhythm Recommends: The Blackcrows Nocta is one of our most popular skis for big pow days or backcountry adventures. 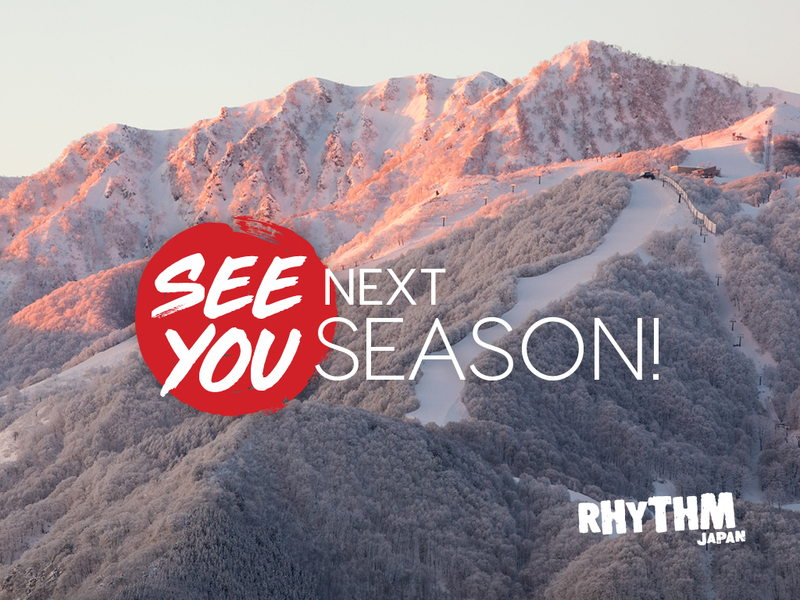 Take it for a test ride at Rhythm Summit this season!